﻿ Locally grown blueberries. 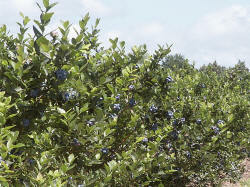 West Michigan's best source for u-pick blueberries. 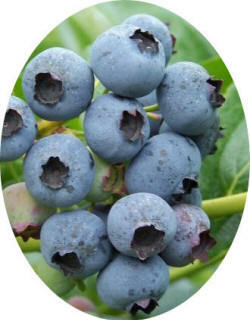 Our berries are of the highest quality and benefit from our location in West Michigan's fruit belt! Our oldest and sweetest variety, these medium-sized berries are a long time favorite for eating fresh, baking and to put in the freezer to enjoy all year round. Harvest time: late season - late July into August. Only available already picked. Come & experience the best berries in West Michigan!